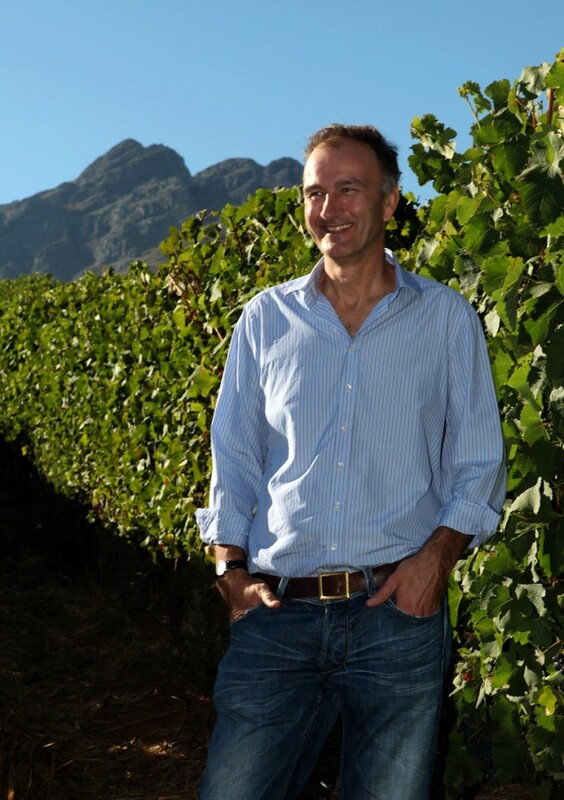 Oldenburg Vineyards, Nic van Aarde steps up to the plate as new Winemaker…. 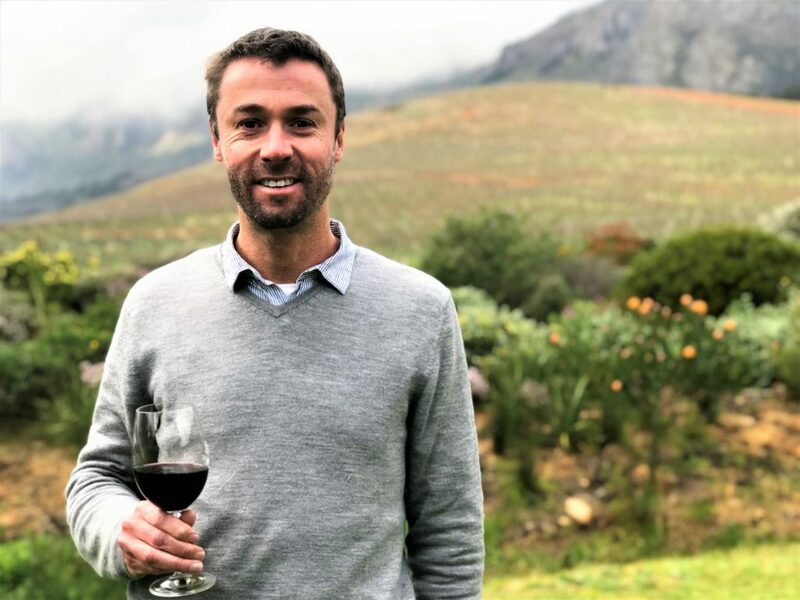 OLDENBURG VINEYARDS has appointed Nic Van Aarde as their Winemaker, with effect from 1 November 2018. Nic Van Aarde will step into the position as Winemaker at Oldenburg Vineyards in November 2018. Nic holds a Bachelor of Science Degree in Agriculture (Oenology and Viticulture) as well as a Bachelor of Commerce Degree, both from Stellenbosch University. He quickly gained a reputation as one of South Africa’s leading winemakers, working at various leading wineries in Stellenbosch. Nic also spent time working in Australia, New Zealand, USA, France and India. His passion is exploring the intricacies of the vineyard, viticulture and winemaking techniques, and the potential for making super premium wines by combining these major variables. Oldenburg Vineyards is in the final stages of completing its new state of the art cellar and winemaking facilities, which will be commissioned by Nic for the 2019 harvest. Adrian Vanderspuy, Oldenburg Vineyard Owner says: “It is an exciting time for the entire team, and the introduction of Nic into our new winery creates a tipping point for our business”. 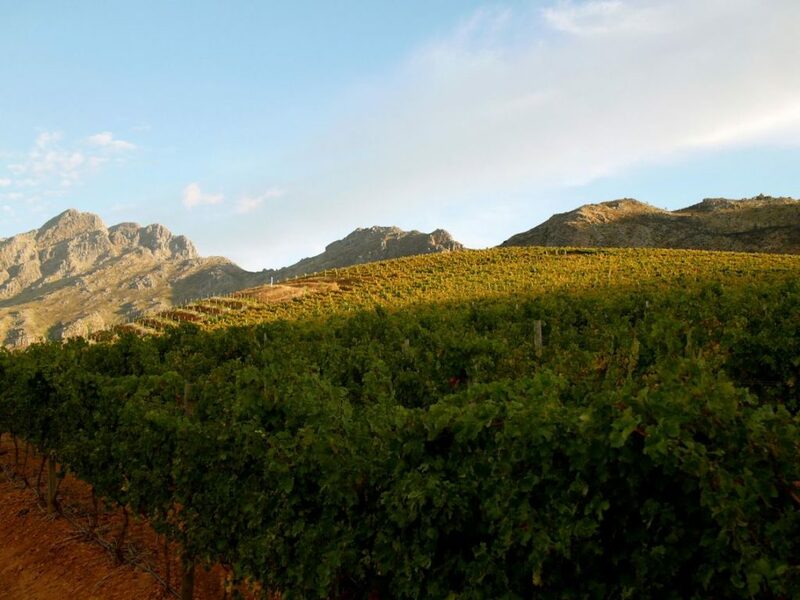 Oldenburg Vineyards is situated in the Banghoek (Bun-hook) Valley – an off-the-beaten-track wine experience destination between Stellenbosch and Franschhoek. The vineyards are encircled by three mountain ranges, Groot Drakenstein, Jonkershoek and Simonsberg, which create a majestic natural amphitheatre. A confluence of 8 Natural Elements create Exceptional Wines from this Extraordinary Terroir.